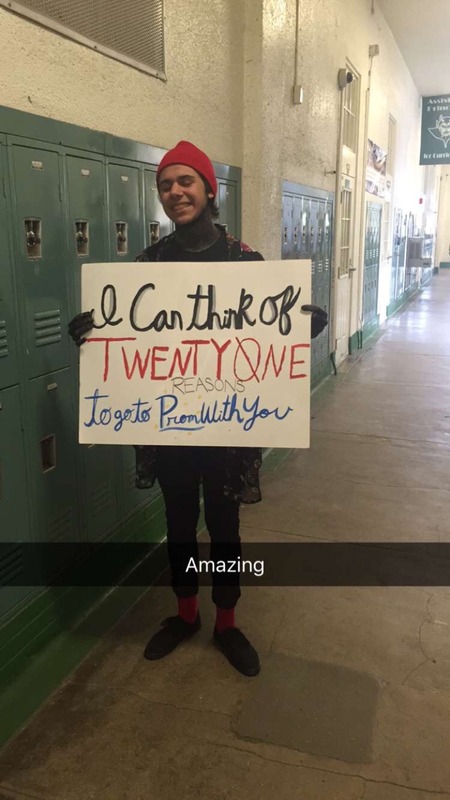 Who could say no to a clique member in full make up? These will straight up rip a tear in your heart! 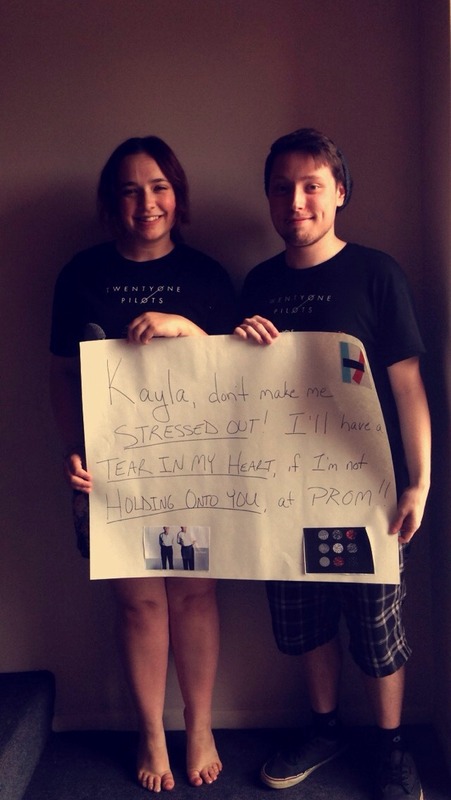 As prom season takes over every High School on earth once again, many students have taken this golden opportunity to show their sweetheart how much they care. 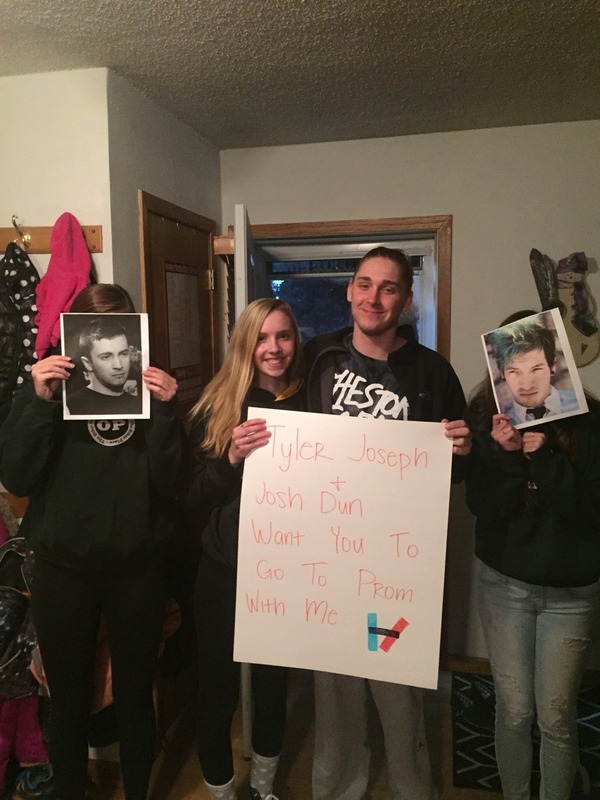 And by sweetheart, we of course mean Tyler and/or Josh. 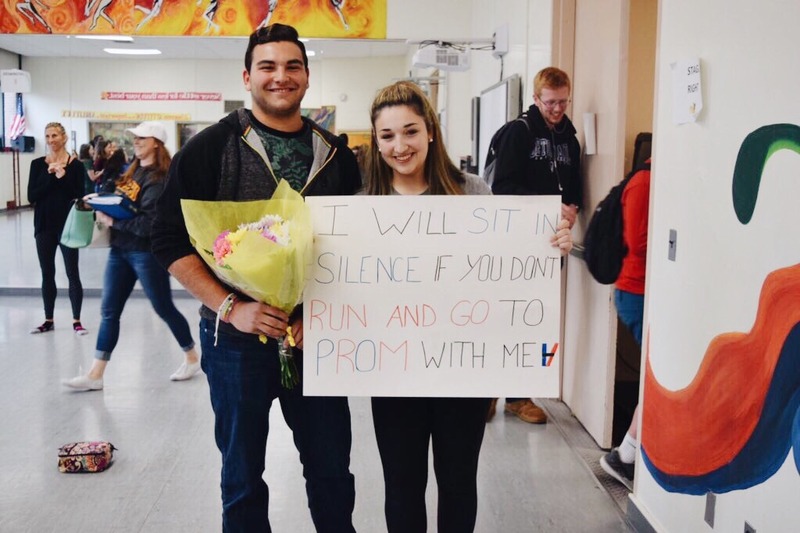 Yes, your promposal doesn't have to be some highly elaborate movie recreation or involve your bae's fave food stuff - sometimes just showing how deep you are in the skeleton clique is all that matters. 1) This guy who crammed as many songtitles in as possible. Hope he didn't get too Stressed Out making that sign (sorry). 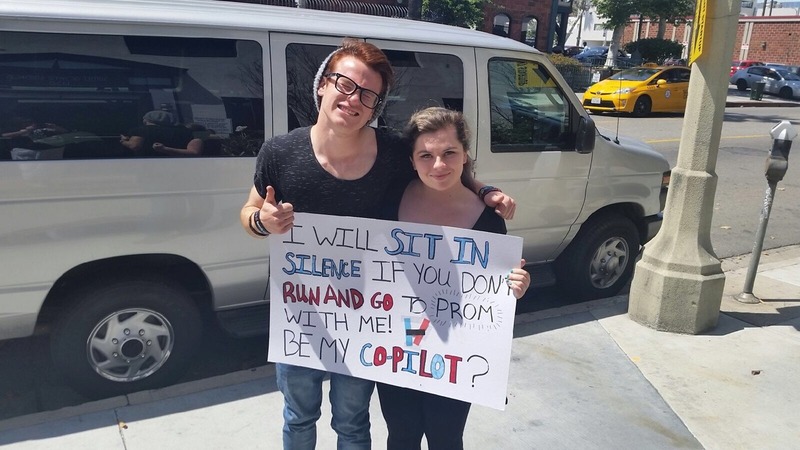 Hope they speak to each other at prom though. Bit rude to just sit there. 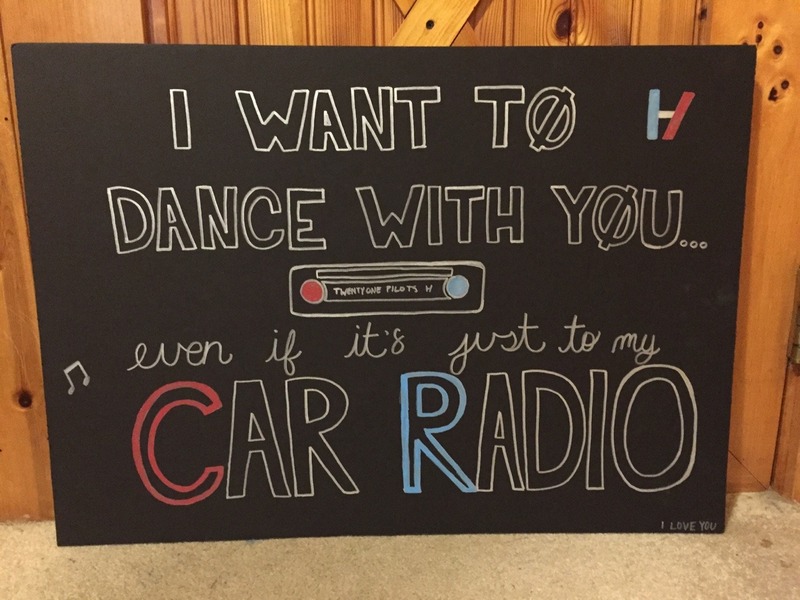 3) Bonus points for the Tyler and Josh cameos. So nice of them to take the time out of their busy schedules to say hi. 4) Why not throw the artwork in there? Handy that she was wearing such an appropriate t-shirt too. Excellent use of colour there too - take note prom askers, always invest in a decent pen set. 6) Now THIS is what art looks like. Somebody hang that in a gallery dammit! 7) Excellent costume skills on display here. 8) Wow, she seems pretty overwhelmed. 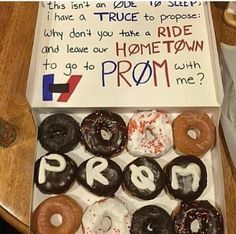 9) Wait...are those TØP DONUTS?!?! Just don't eat 'em all at once - take it slow. 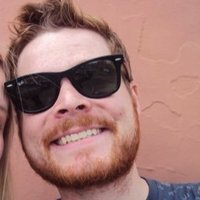 10) How about a song? A choir always helps in these situations doesn't it? 11) Finally, if all else fails, just build them a 'House Of Gold'.